Dr. Rahman, MD practices Emergency Medicine in Akron, OH. Dr. Rahman graduated from University of Toledo College of Medicine in 2010 and has been in practice for 8 years. He completed a residency at Summa Health System. 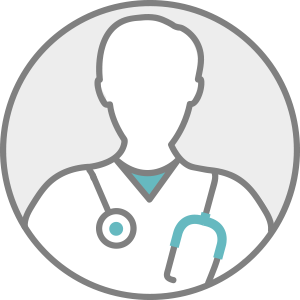 Dr. Rahman accepts multiple insurance plans including Aetna, Medicare, and Kaiser Permanente.